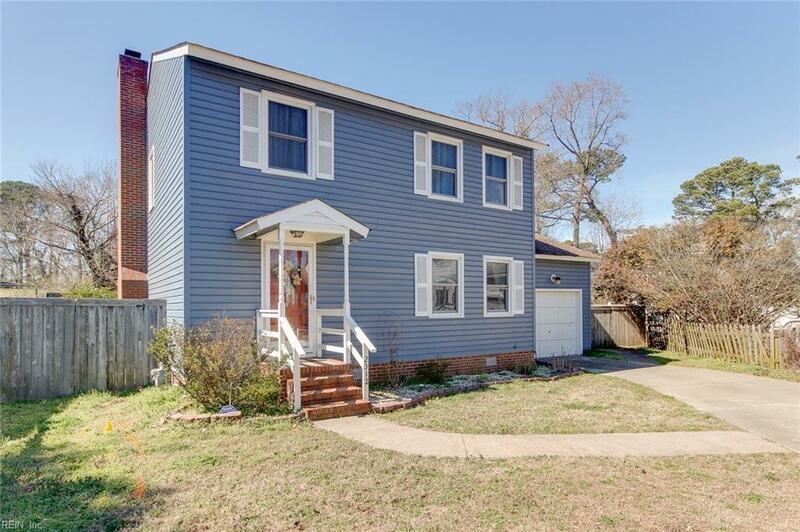 2312 Thorndike Ct, Virginia Beach, VA 23455 (#10244645) :: Abbitt Realty Co.
CHICS BEACH LIVING AT ITS FINEST. 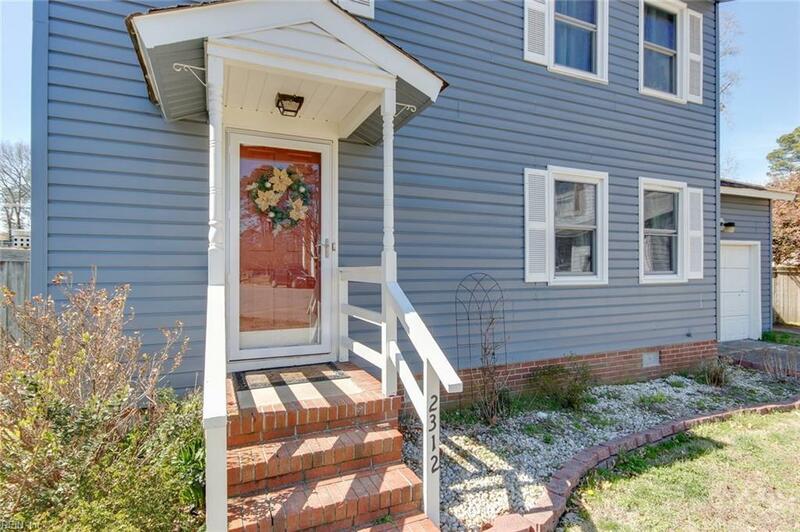 THIS BEAUTIFUL HOME IS ONLY A SHORT WALK/BIKE RIDE AWAY FROM THE BEACH, RESTAURANTS, & BREWERIES. 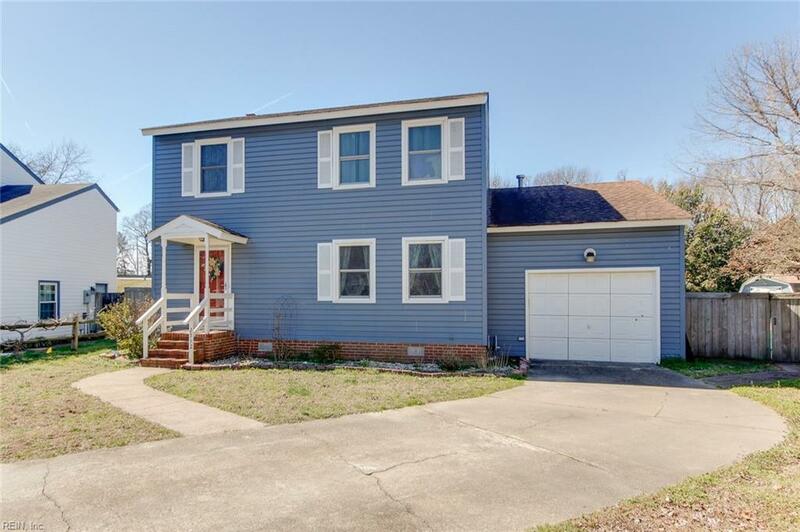 2312 THORNDIKE COURT OFFERS: UPDATES, FENCED IN BACKYARD, LOCATED ON A CULDASAC, PARKING, GARAGE, LARGE DECK, & SALT-WATER POOL W. NEWER EQUIPMENT. 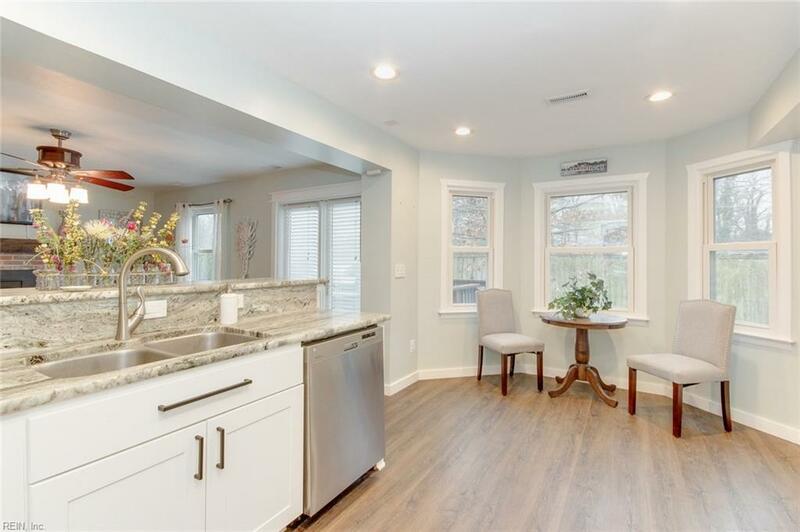 SO MANY OTHER UPGRADES THROUGHOUT TO INCLUDE: RECENTLY PAINTED, UPDATED BATHROOMS, LARGE DECK OFF THE BACK, NEW LVP & CARPET FLOORING, NEWER HVAC, WOOD BURNING FIREPLACE THAT IS SERVICED REGULARY, REDONE KITCHEN W. RECESSED LIGHTS & NEWER APPLIANCES, TILE, SUBWAY BACKSPLASH, & CABINETS. DONT MISS OUT SCHEDULE YOUR SHOWING AND SEE WHAT THIS HOME TRULY HAS TO OFFER.